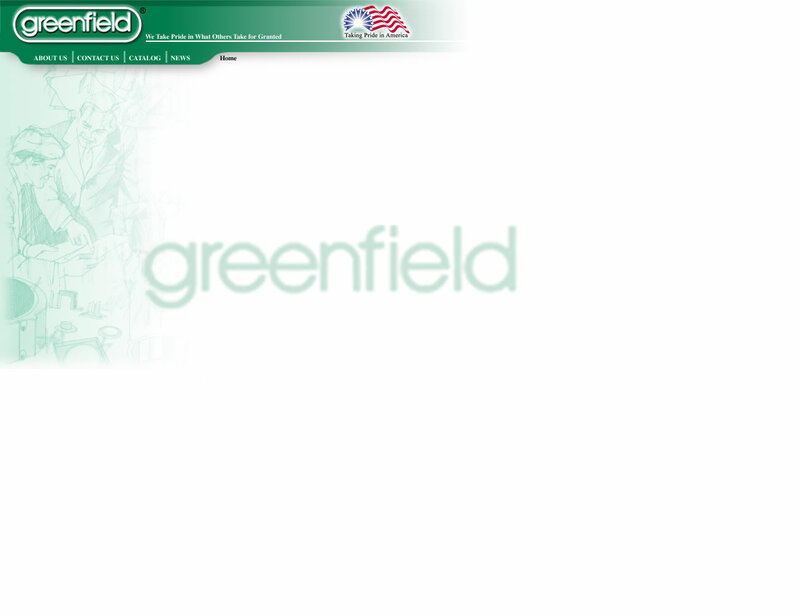 Greenfield's fence hardware is made from high quality, "rust-free" zinc-alloy castings. Attractively priced, these parts turn into high-volume sales for hardware home centers, lumberyards and fence contractors. ALL ITEMS CAN BE SUPPLIED IN BULK, OR PACKAGED FOR POINT-OF-SALE.